Don't these look SO amazing?! 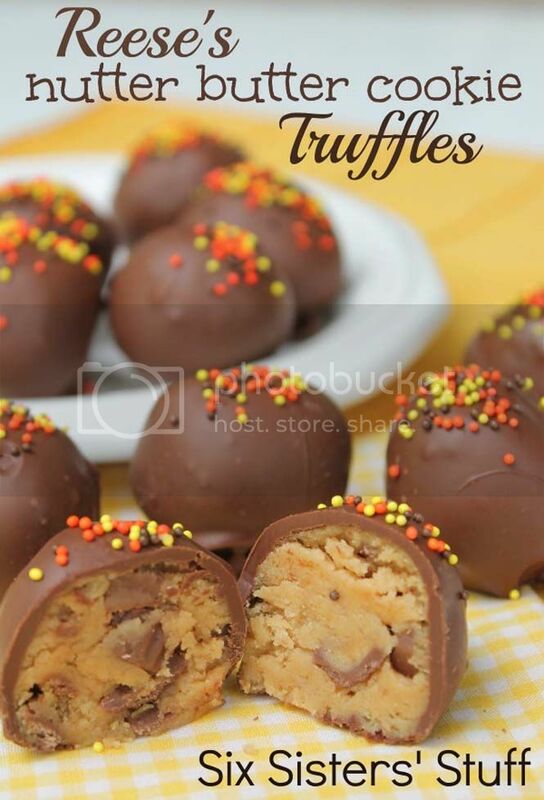 I cannot wait to try some of these for Thanksgiving. There are so many different varieties of desserts to have on Thanksgiving and every dessert group is completely necessary! 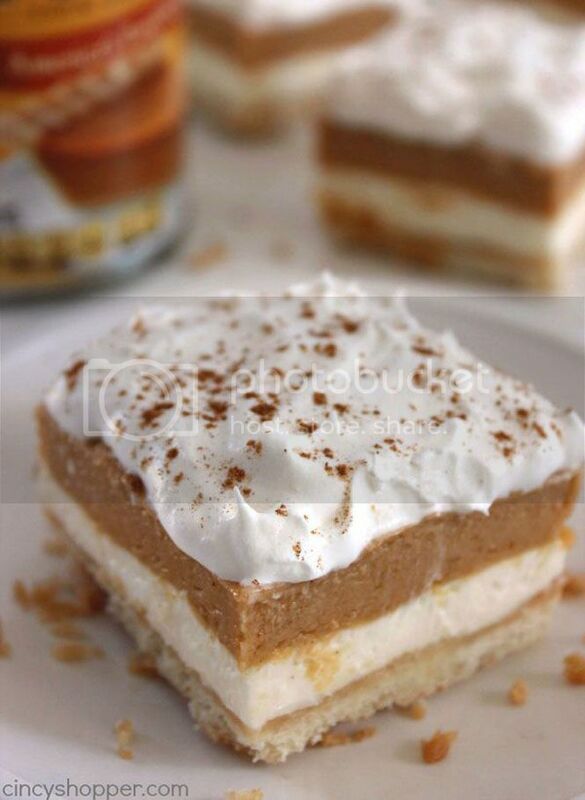 What desserts do you have on Thanksgiving? 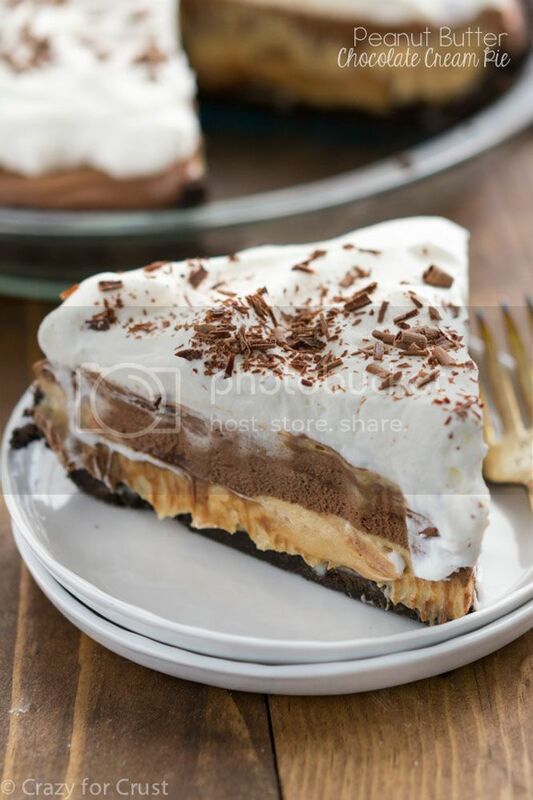 This collection of dessert recipes is to help you find a recipe you'd like to make, made by a ton of amazing bloggers. 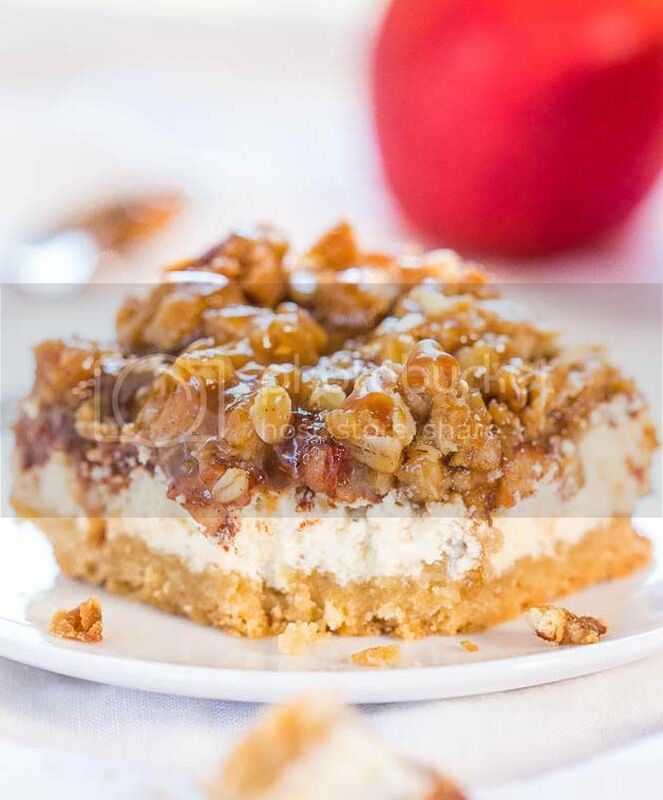 These photos and recipes are not mine and have been credited to each of the original creators. I arranged this group of dessert recipes using recipes by others to serve as a resource for finding dessert dishes to create. Visit their pages for recipe details and many other recipes as well! Oh my gosh, these all look so good! 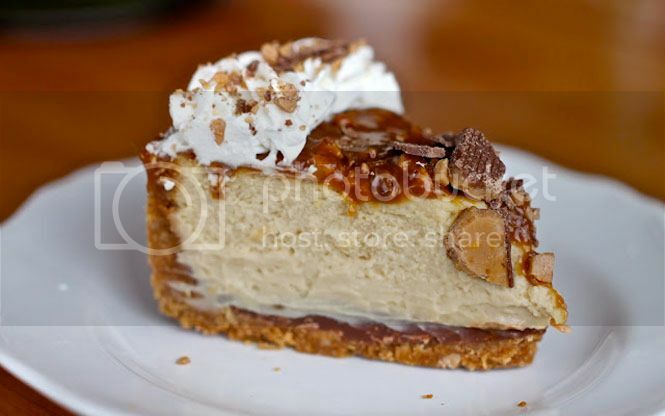 Especially the peanutbutter and chocolate pie and the oreo acorns!! Now I feel so lame must making an apple and blueberry pie LOL. I need to try some of these. Oh. My. Gosh. I'm dying. I need to eat all of these right now. I've been stressing about Thanksgiving and I think I will definitely use at least one of these recipes! Thanks so much for sharing! OMG these recipes all look absolutely amazing! 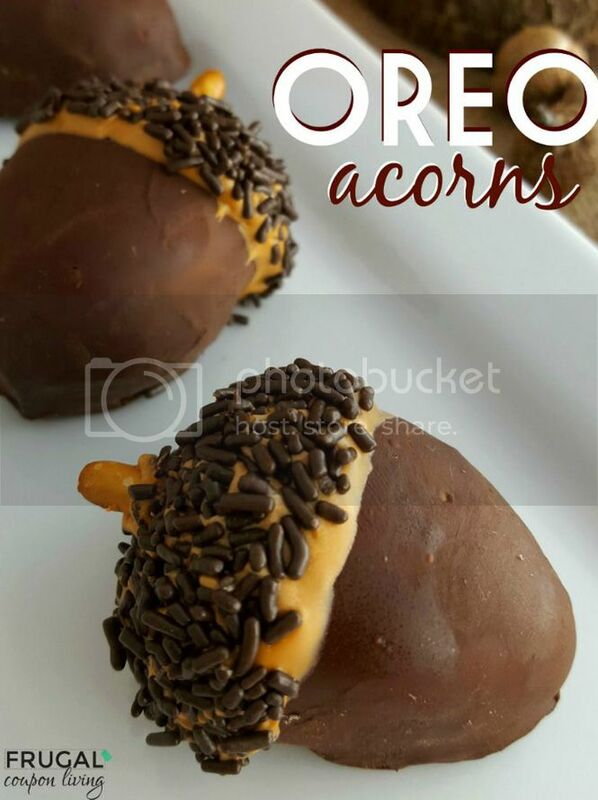 I think my favorite would be the Oreo acorns. So delish! 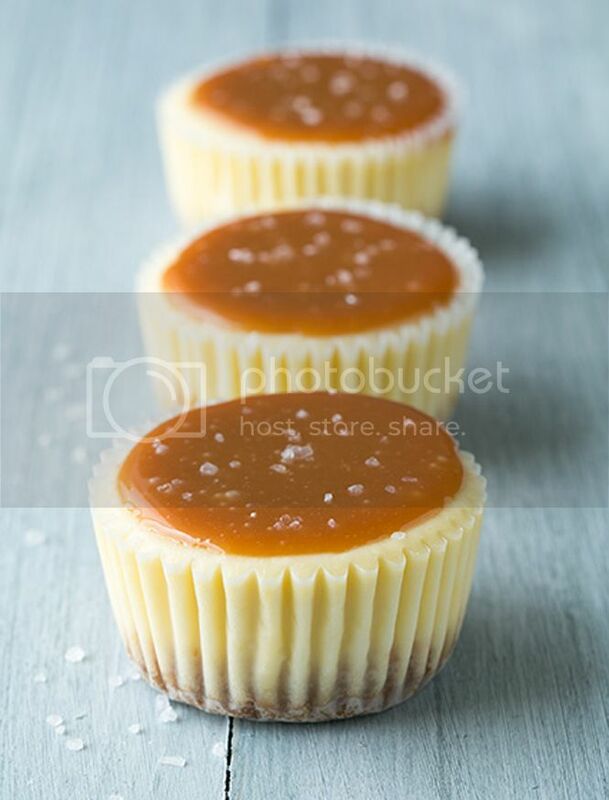 The cheesecake cupcakes look tremendous. 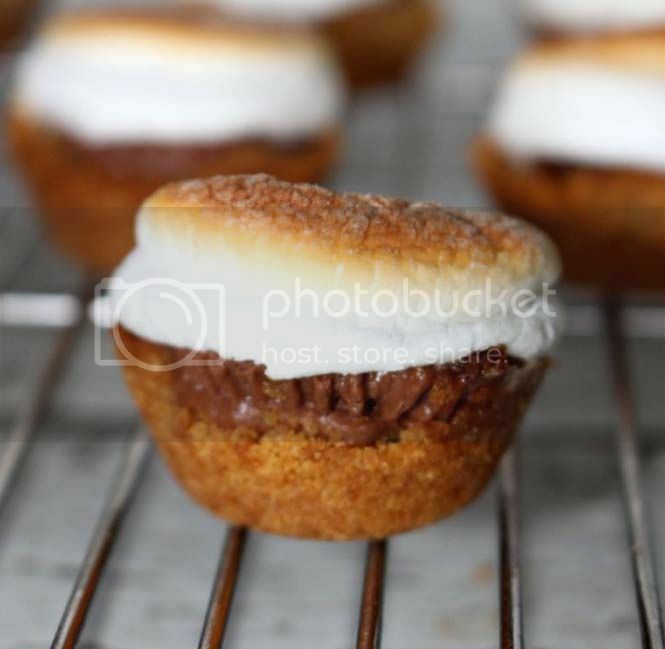 The s'mores bites also look really good. Wow! Those desserts are just to die for. I got hungry just looking at them. They are definitely perfect for Thanksgiving. Oh my gosh, I want to all of them! Yummy! One of each please :) So many great recipes!!! I really likebrownies. Talk about delicious! I kept finding a new fave as I scrolled through the list. 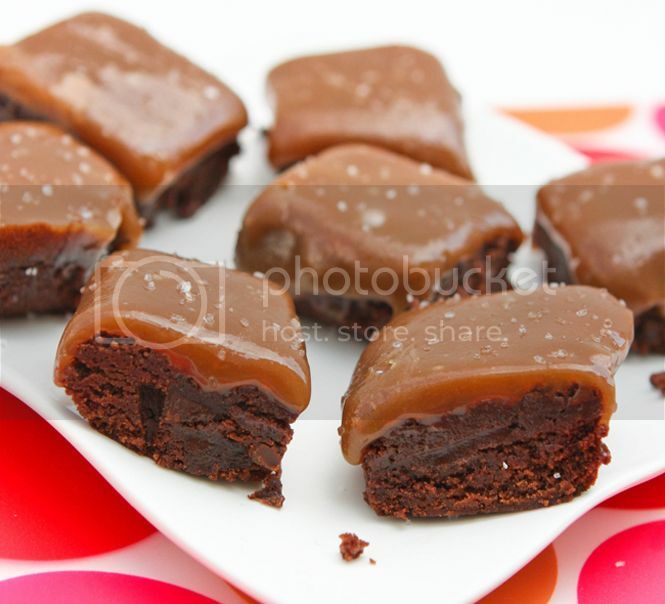 But salted caramel brownies? That might be the win. I love the six sister's stuff and it was perfect for thanks giving day. Mouth watering! Craving for them all. Love it! My goodness, all these yumminess made my mouth water. I'd like to try some of these recipes. They all look so delicious! Sadly, I cannot indulge in sweets because I am diabetic. However, that won't stop me from making them for my family! Thanks for the recipe links! Those are some pretty great looking desserts. 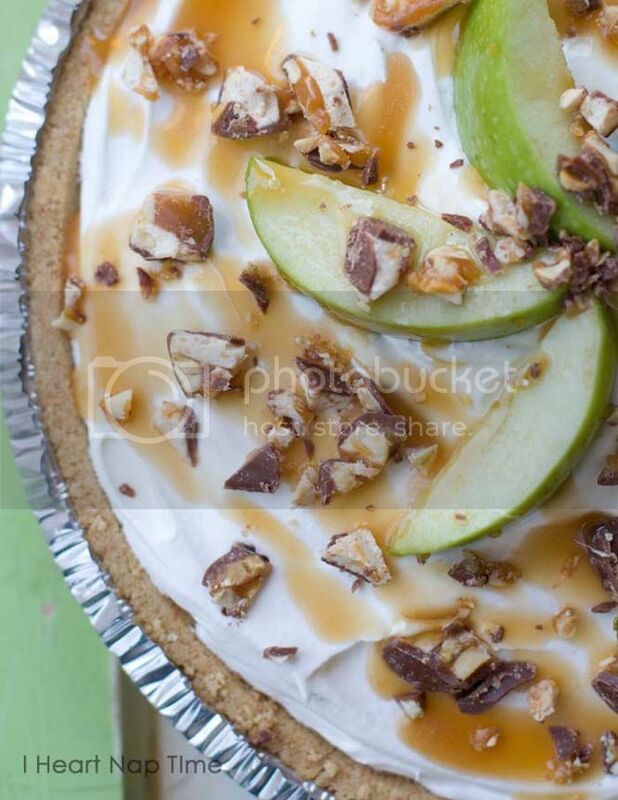 That layered pie looks so delicious. What a great selection of desserts! I love me a good cheesecake for the holidays. 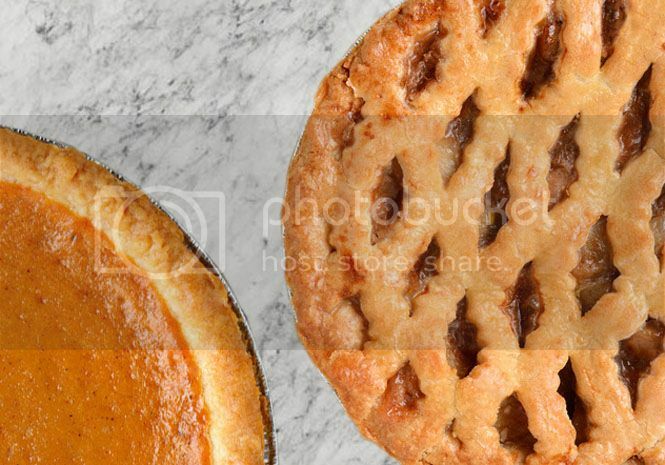 All of them look so good, and great for a Thanksgiving desert, I'll have to try some of them. My mouth is watering. I don't know which of these fabulous desserts I want to try first! Yum! 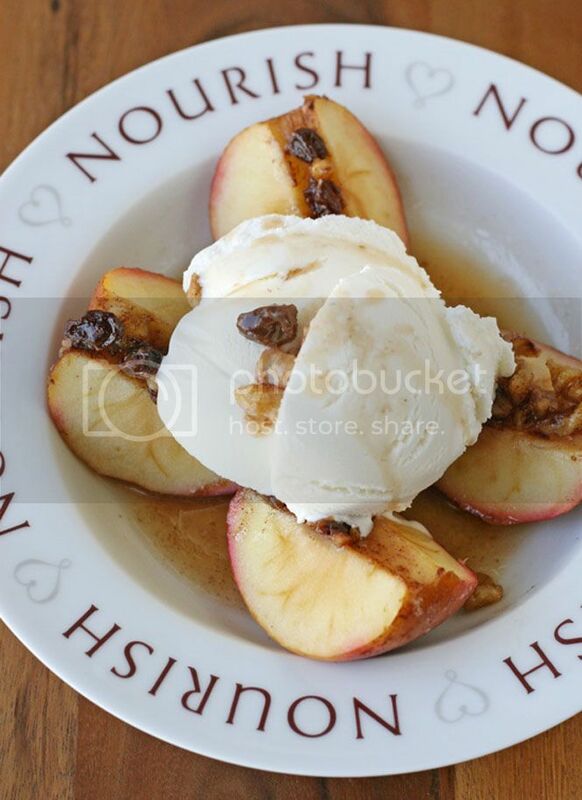 I have a sweet tooth too, and oh my do these desserts look good! Trying to loose weight and it's hard when things like this are in front of me! These all look amazing!!!! It's going to be hard to pick a few to make! 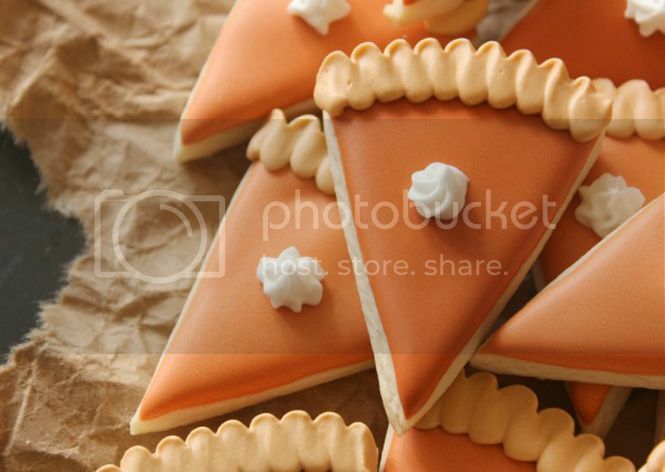 I love those pumpkin pie cookies!!!! adorable!! !